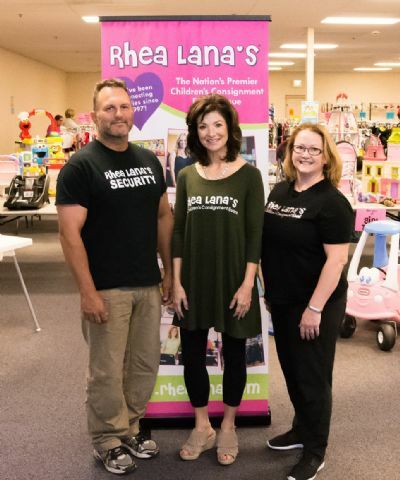 Welcome to Rhea Lana's of Tacoma! It brings us great joy to be able to provide this opportunity to South Sound families. If you have questions, please contact me about the Tacoma event. Write me at josie@rhealana.com or call/text 253-254-5002.